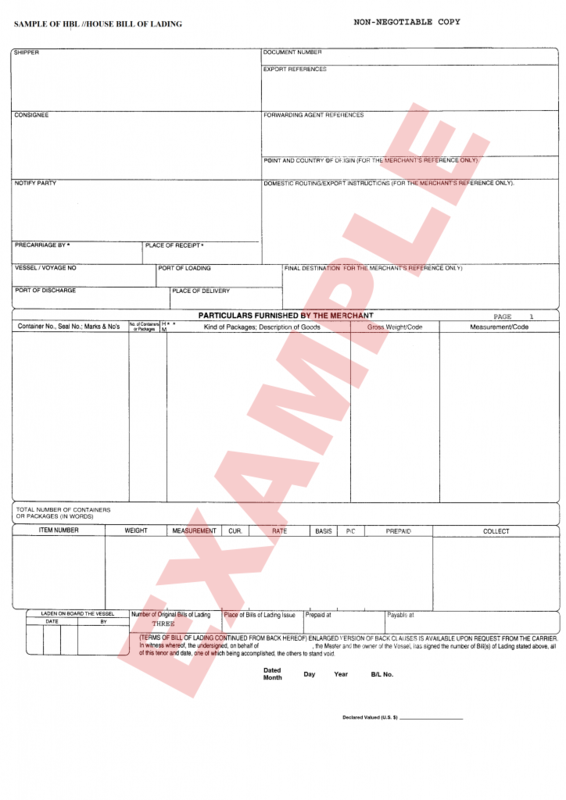 Bill of Lading: The Bill of Lading, also known as B/L, is a contract of carriage between the shipping line and the cargo owner. Packing list: The packing list informs your freight forwarder, importer, customs office, and carrier, of the goods you’re sending without needing to physically verify the contents. 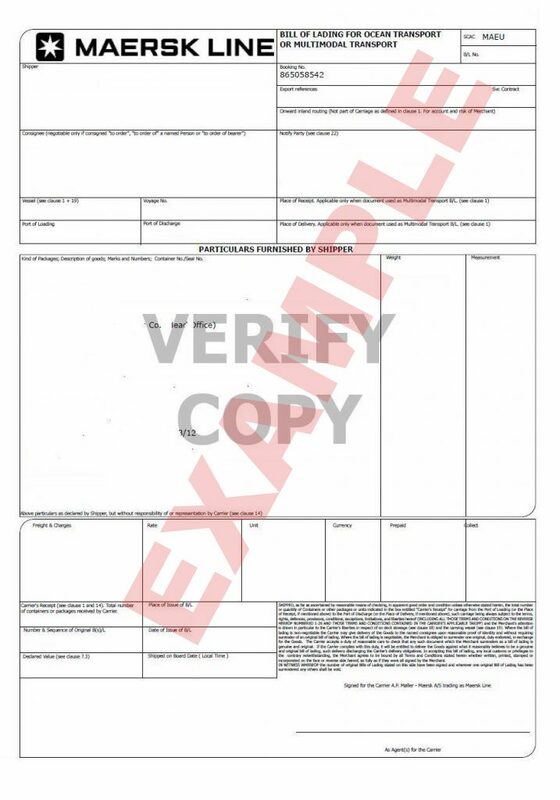 Certificate of origin: The certificate of origin is needed to clear customs and it determines the amount of duties and taxes that need to be paid. Letter of Credit: This is when a letter of credit comes into play. It’s considered one of the safest payment methods. The importer first draws up a list of terms and conditions, which have to be agreed by both parties. The general rule is: if you are shipping fewer than 6 standard pallets in a 20-foot container or 12 standard pallets or more in a 40-foot container, it might be more cost effective to ship your cargo via LCL than FCL.In FCL shipping, the FCL load is loaded into the container at origin, which is only opened upon arrival at destination.In an LCL shipment, however, goods may be removed from the original container in which they were loaded and loaded into another container during transshipment and then handled again at destination for sorting and distribution purposes. The increase in handling exposes your cargo to higher risks of damage and/or loss.FCL is charged with a flat rate per container, where as LCL prices vary depending on the volume the merchandise occupies in a container.